Submitting the request form does not guarantee inclusion in the free trial program. Jabra reserves the right to review the requirements and decline entrance or request further information. The offer is available to Microsoft partners participating and meeting customer eligibility requirements in the Microsoft Skype Accelerate Program—EPG, CA, SLG/FED/HLS, and/or EDU. The offer is subject to availability. 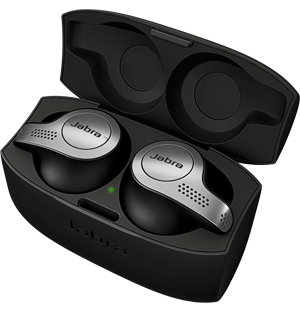 Jabra reserves the right to cancel the promotion or vary the terms and conditions without notice. Submission of false, incorrect, misleading, or fraudulent information may result in disqualification. O365 free trial program: Qualified individuals may receive a free Jabra Evolve 40 headset, SPEAK 510 speakerphone, or Stealth UC headset to evaluate for their organization subject to the terms and conditions below. The O365 free trial program is open to “Qualified Individuals” in the United States and Canada. A Qualified Individual is defined as an individual who is either a decision maker or has a high degree of influence over purchasing decisions of audio communications products and solutions for his or her organizations. Organizations must have a minimum of 25 employees or have a minimum of 25 potential headset users. 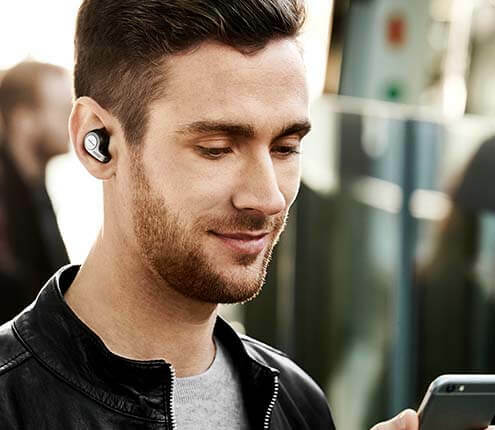 To request a free trial unit from Jabra, Qualified Individuals must fill out a request form at www.jabra.com/sfb and must speak with a Jabra representative in order to be qualified. It is at the discretion of Jabra to award free trial units to Qualified Individuals. Not all applicants will receive a trial unit. The offer is available to organizations with 25 employees or more. The offer is valid for companies piloting, deploying, or using Microsoft Office 365 or Microsoft Skype for Business. The offer is limited to one trial agreement per company location per country and not valid for partners and resellers. The offer is valid until June 30, 2017. By participating in this program Qualified Individuals accept and are bound by these terms and conditions.